World Cultural Heritage Site Shirakawa-go and Gokayama are major tourist spots famous for their gassho-zukuri homes which create a very Japanese rural landscape. Nearby is Hida-Takayama, nicknamed “Little Kyoto,” which is designated as one of Japan’s Important Preservation Districts for Groups of Traditional Buildings with rows of old merchant homes. Popular for walking around the traditional part of town and strolling around the morning markets. The traditional gassho-zukuri village of Shirakawa-go was designated as a UNESCO World Cultural Heritage Site in 1995. One of Japan’s major tourist sites, it attracts 1.4 million visitors a year. “Gassho-zukuri” refers to the steep thatched roofs where the wood is joined in a style resembling a pair of palms pressed together in prayer. 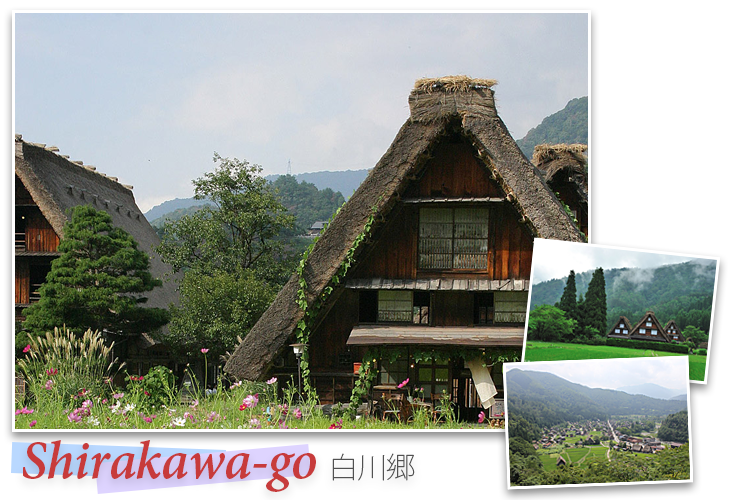 In Japan, gassho-zukuri villages can only be found in Shirakawa-go and Gokayama. 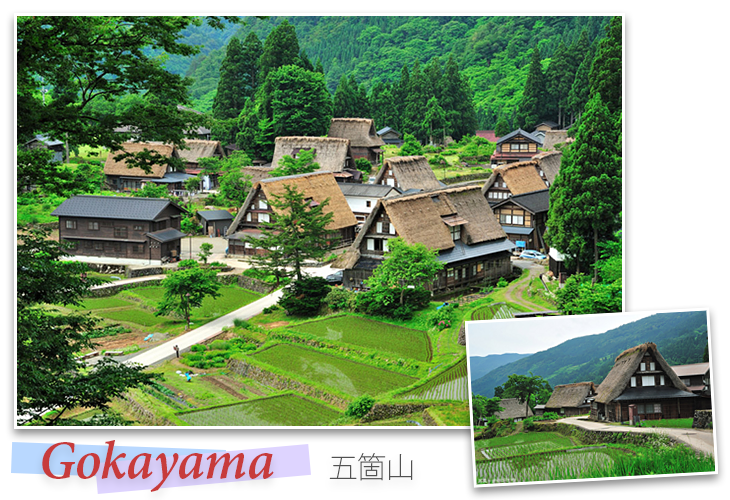 Along with Shirakawa-go, Gokayama is a UNESCO World Cultural Heritage Site famed for its gassho-zukuri homes. Gokayama has 32 gassho-zukuri homes, which although is not as many as Shirakawa-go, does include buildings of up to 400 years of age. The homes are surrounded by natural settings and around 80 people still live in the area. 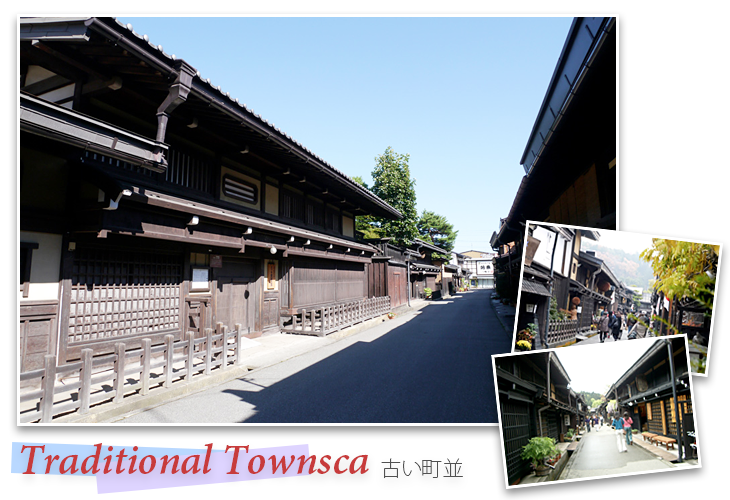 Hida-Takayama is popular for its “Old Town” that looks like traditional Kyoto. This is where you can find many old shops and where the castle town’s merchants lived in traditional homes called “machiya.”You can find candy shops, traditional craft shops, and shops selling “Mitarashi dango,” a well-known local snack of skewered mochi balls. The area teems with tourists. Takayama’s morning markets have their beginnings in the Edo Period (1603-1868). From the mid-Meiji Period (1868-1912), farmer’s wives started selling vegetables at the morning markets. 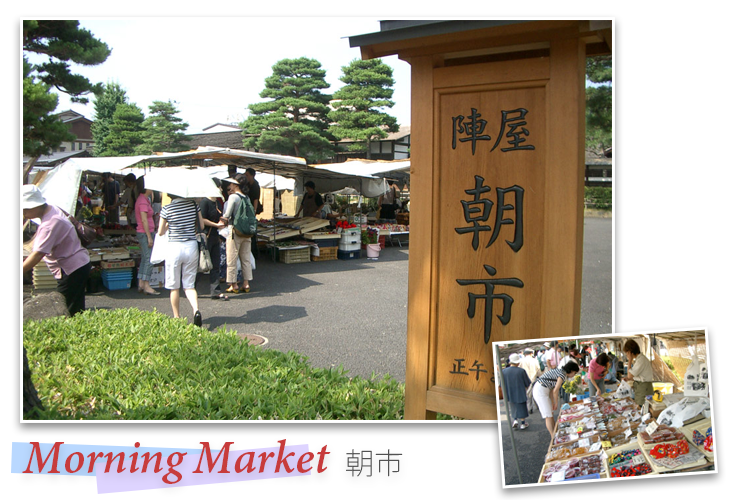 There are two morning markets, Miyagawa morning market and Jinya-mae morning market. Both sell locally-grown fresh fruit and vegetables, pickled vegetables, miso soybean paste, and folkcrafts. 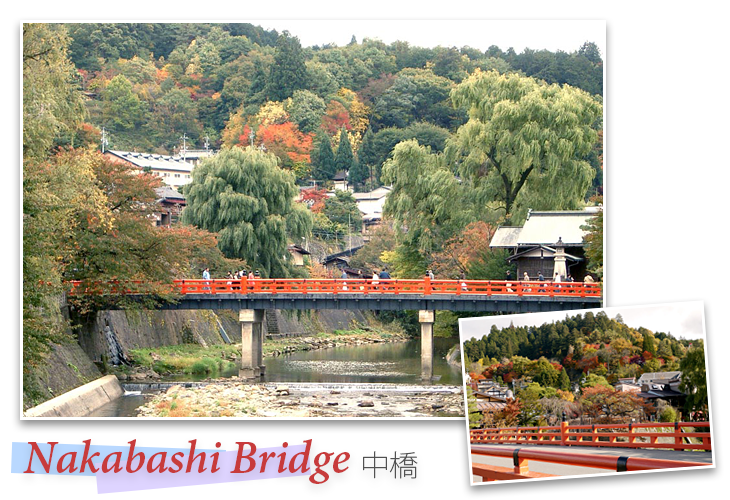 Nakabashi Bridge is a vermilion bridge that spans the Miyagawa River which flows through the center of Hida-Takayama. It is Takayama’s best known bridge. During spring, the bridge forms a beautiful harmony with the riverside cherry blossoms, which attracts many tourists. Four times a year, the area around the bridge is lit up to create a magical scene. 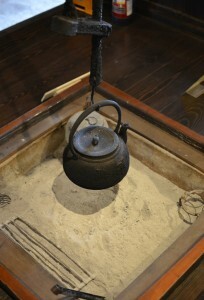 The irori is a square, sunken hearth in the central room of gassho-zukuri homes. The floor has a square hole for the hearth containing firewood and ash. It is used for heating and cooking. Gassho-zukuri homes have large attics where they cultivated silkworms from the end of the Edo Period to the early Showa Period (1926–1989). 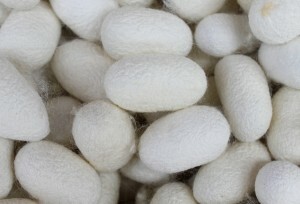 Since gassho-zukuri roofs are good at catching both wind and light, they provide an excellent environment for raising silkworms to make silk cocoons. 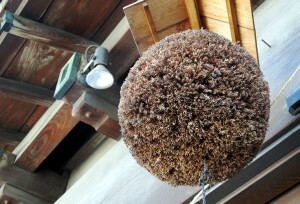 When you walk around Hida-Takayama’s “Old Town,” you may see “sugidama” balls hanging from the eaves of certain shops. These sugidama are made of cedar leaves shaped into a ball and indicate that a sake brewery has made a new batch of sake. Takayama ramen is said to have originated from Chinese noodle stalls and the local people commonly refer to it as “Chinese noodles.” It is famous in Takayama and the city has many ramen shops. 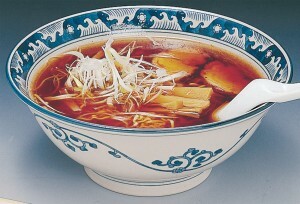 Takayama ramen has a soy sauce-based broth and contains simple ingredients such as green onions, char siu pork, and bamboo shoots laid over thin noodles. 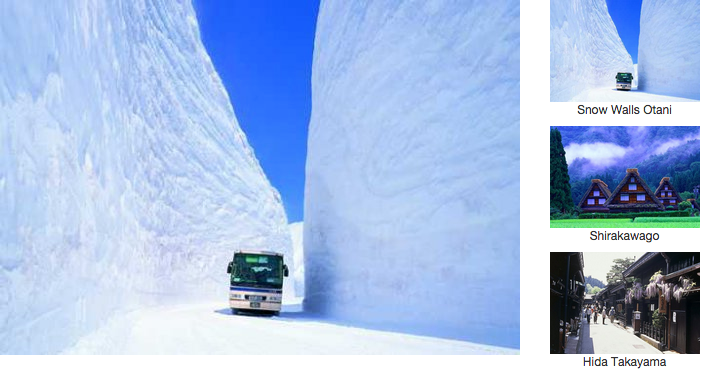 ●Travel through the Tateyama Kurobe Alpine Route using various mountain vehicles. The route opens on 16 April this year. ●Walk through the 20m-high Snow Walls Otani. 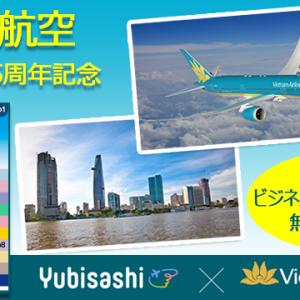 It will be fabulous experience for you! ●Stroll around Shirakawago (World Heritage Site) and Hida Takayama (“Little Kyoto”). ●No additional charge is added to the tour price for lone participants. 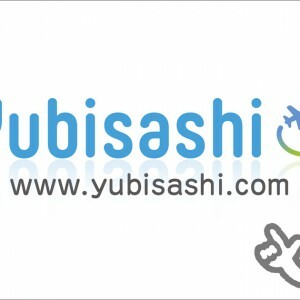 Your Japan Travel Made Easy. 【Free and Easy Hida ・Takayama】Let’s explore the World Heritage site–Shirakawa-Go and Takayama which boasts a traditional town setting! 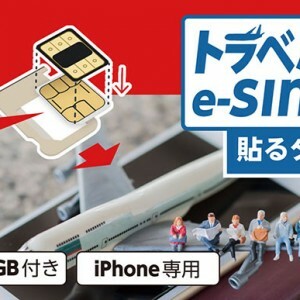 ＊This value plan combines round-trip JR train tickets from Shin Osaka to Takayama, a hotel stay, and a one-day tour bus! 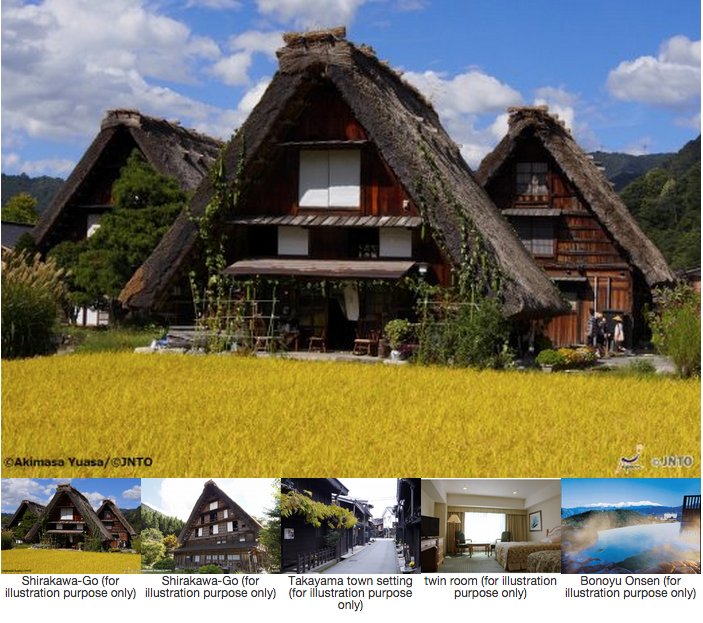 ＊This plan goes to Hida-Takayama, which is famous for its old town setting, and the World Heritage site “Shirakawa-go”. On D1, you will be free to stroll the city of Takayama. 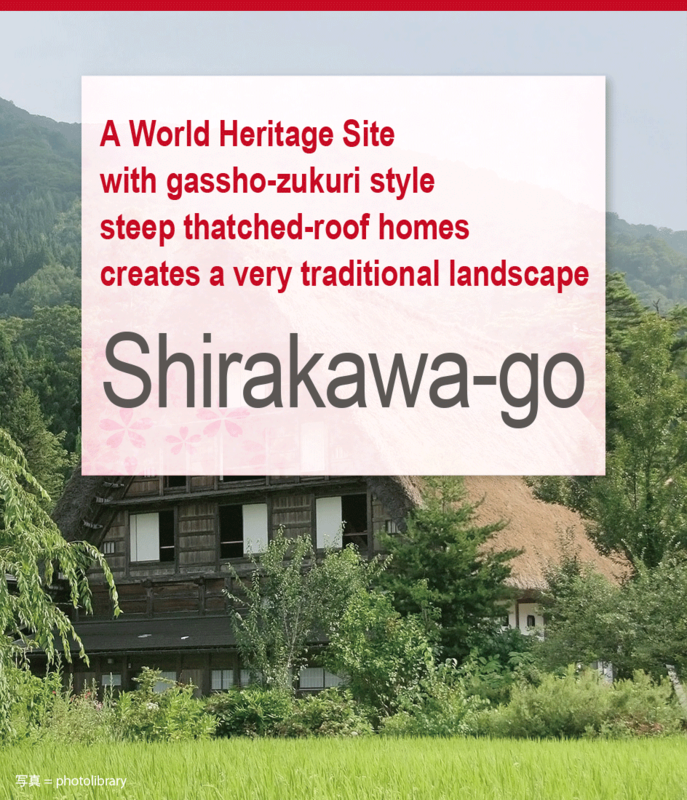 On D2, we will guide you to the World Heritage site “Shirakawa-go”! 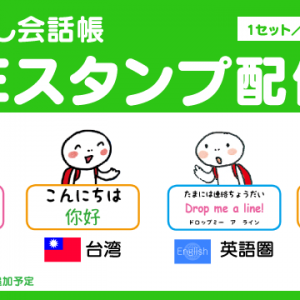 You will take a tour bus to Shirakawa-go with an English guide! * An English guide may be unavailable on certain dates. * Please understand the tour bus may be shared by other unknown passengers.